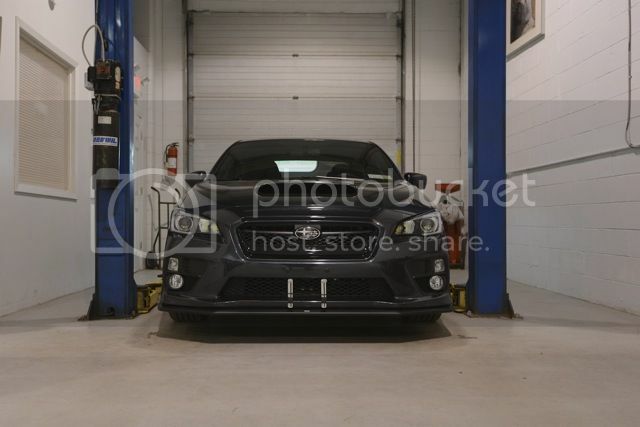 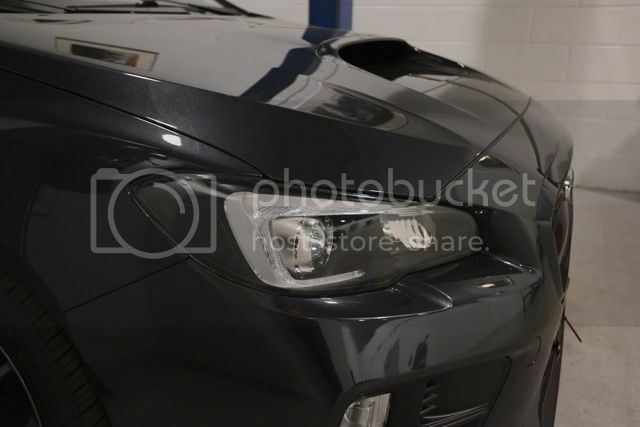 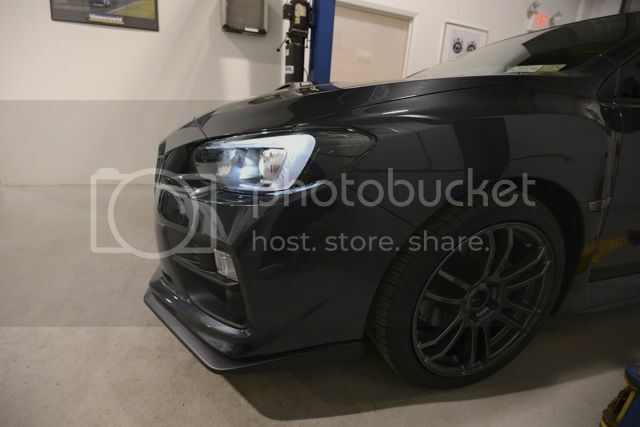 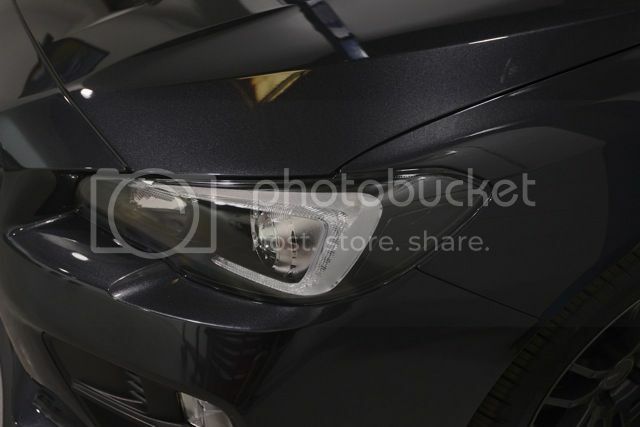 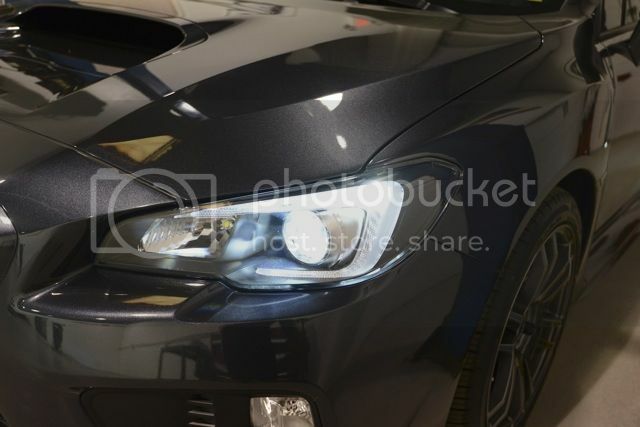 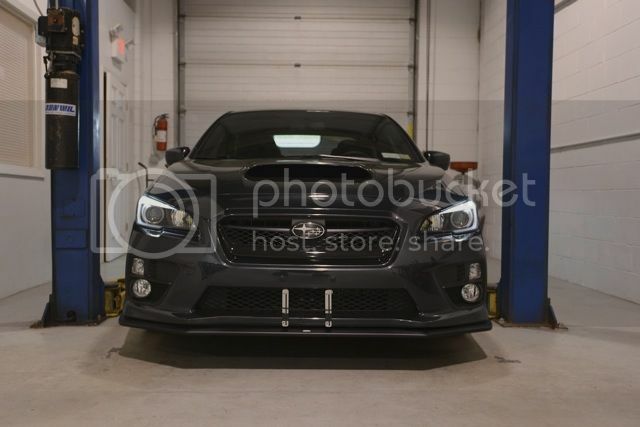 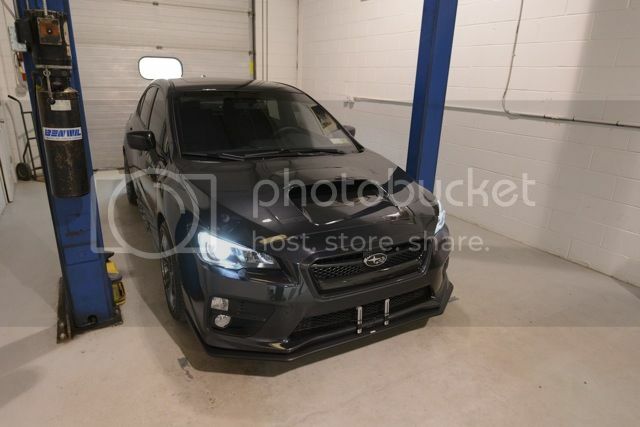 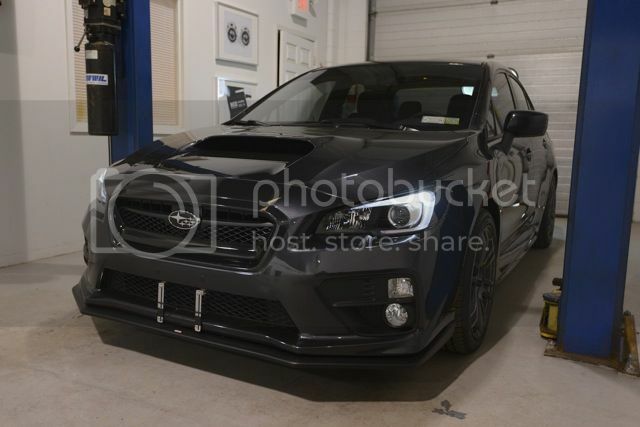 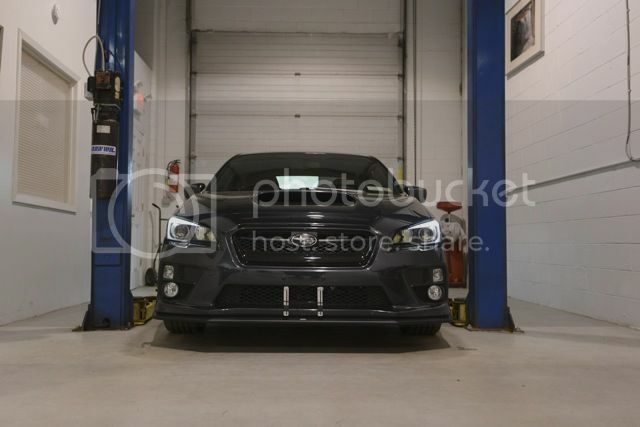 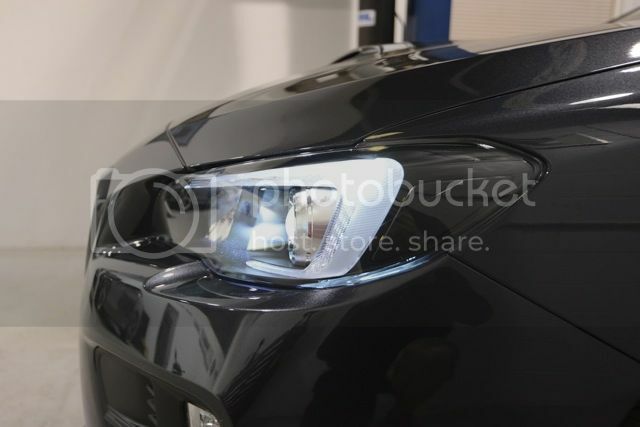 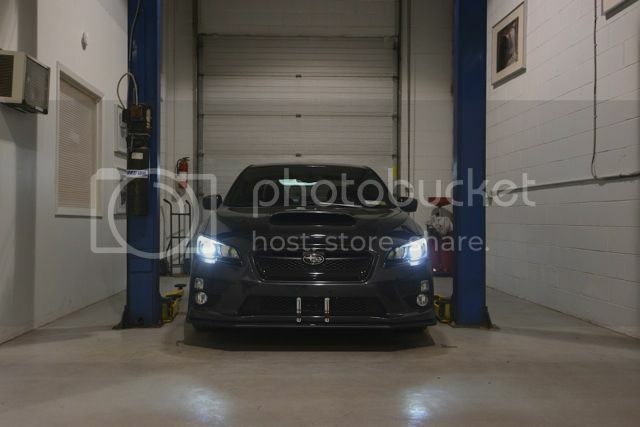 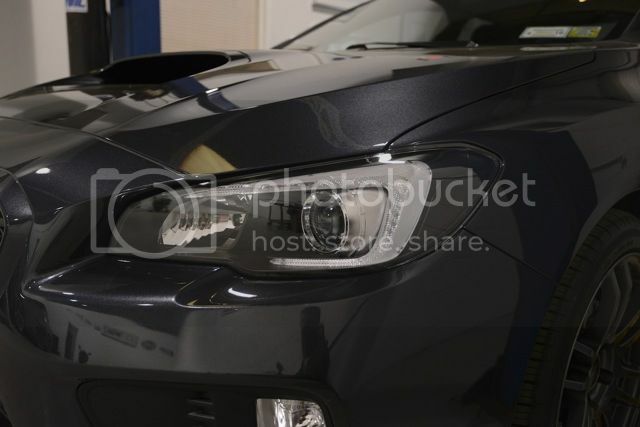 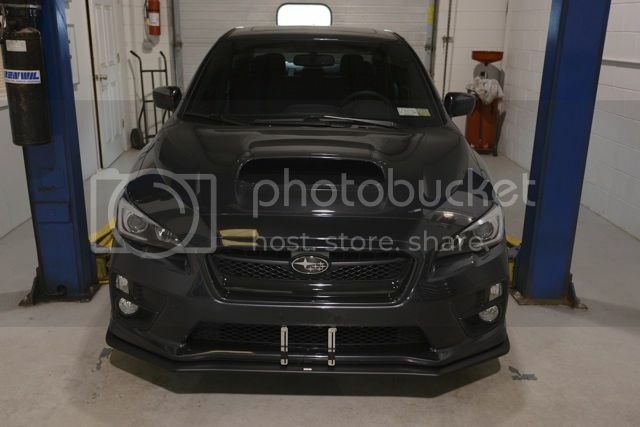 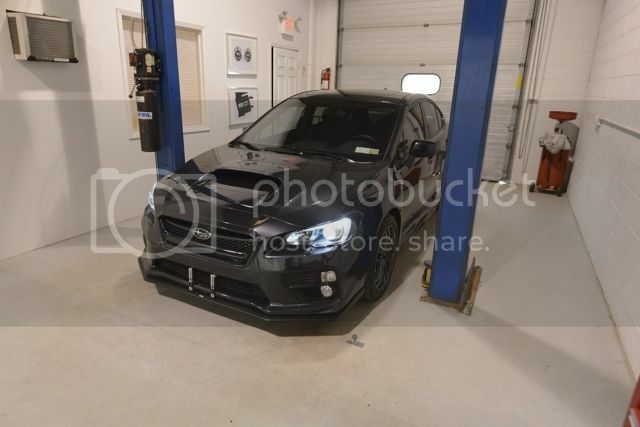 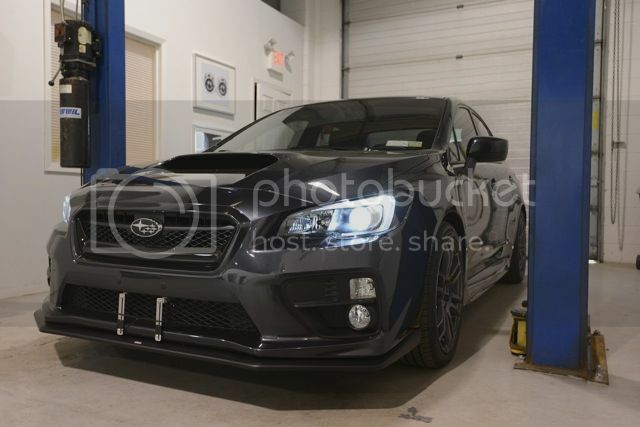 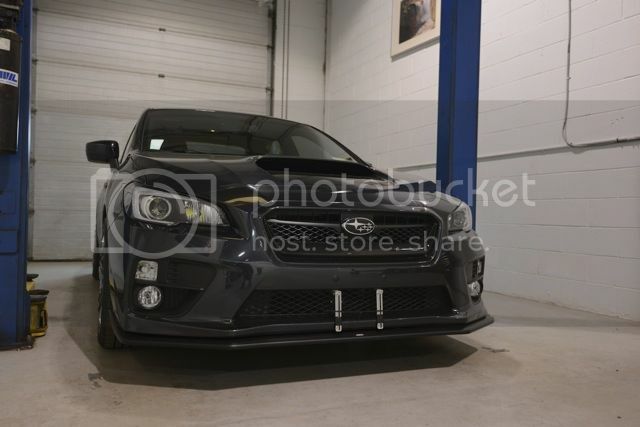 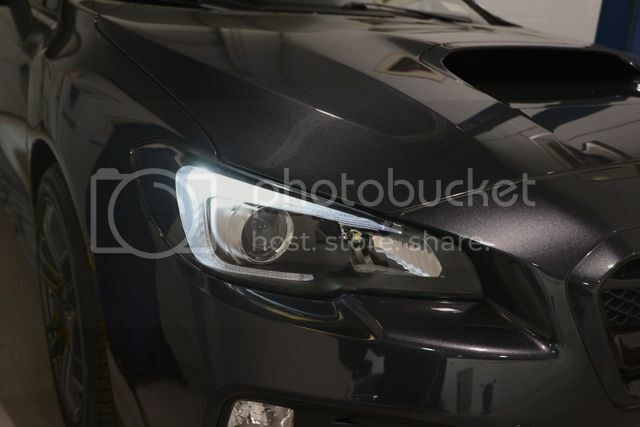 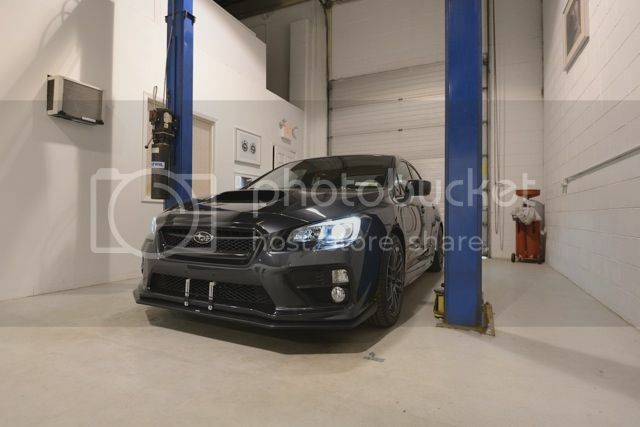 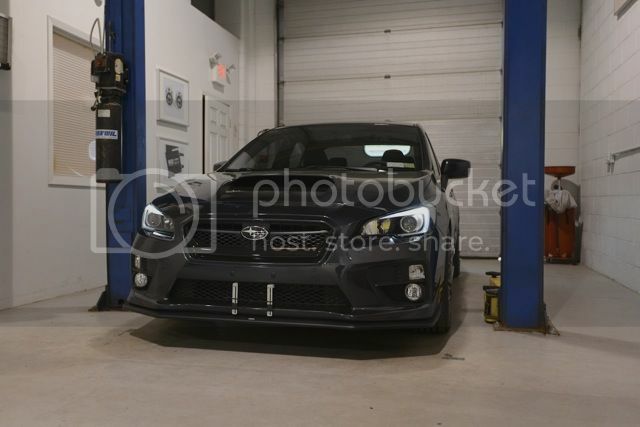 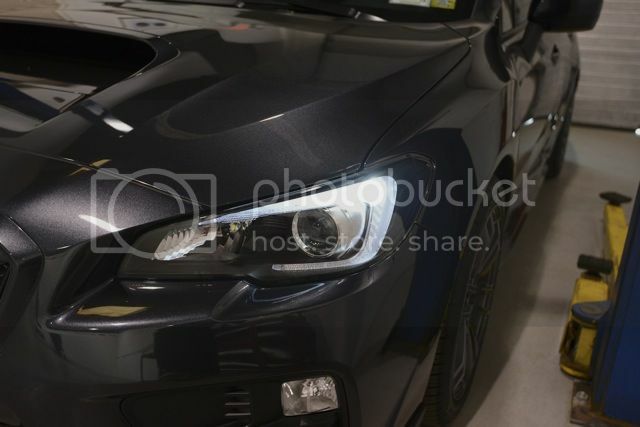 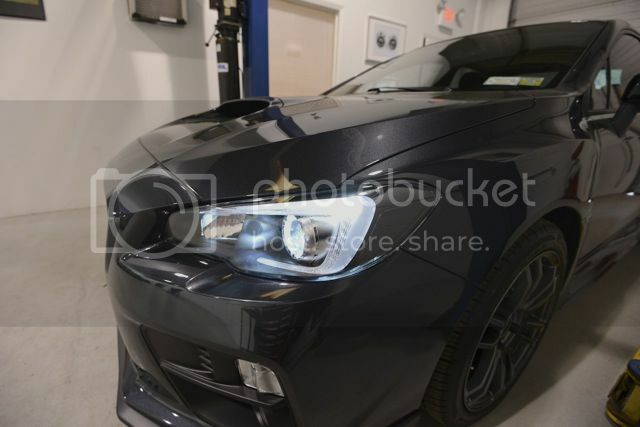 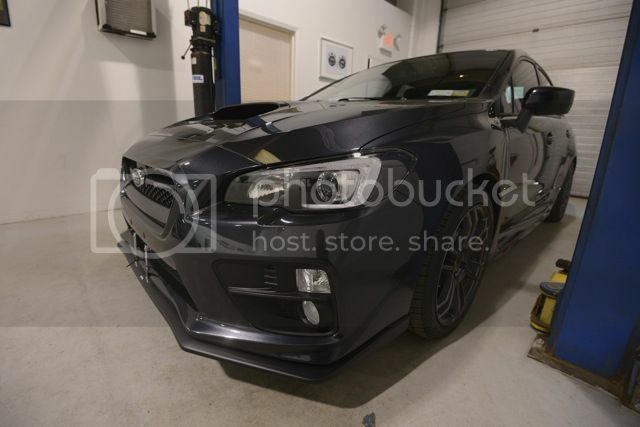 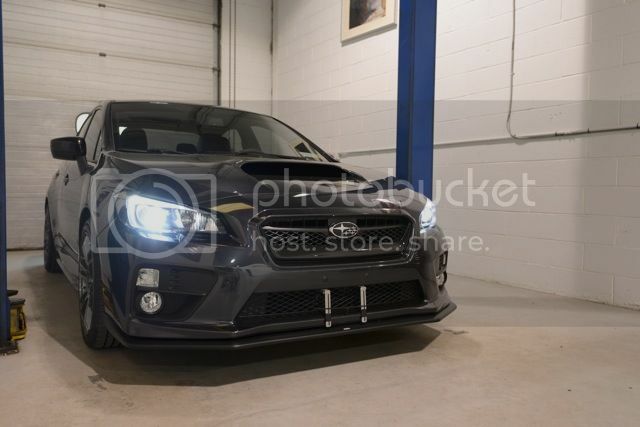 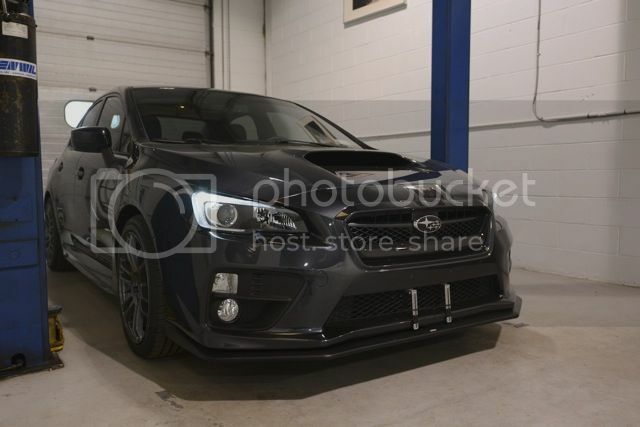 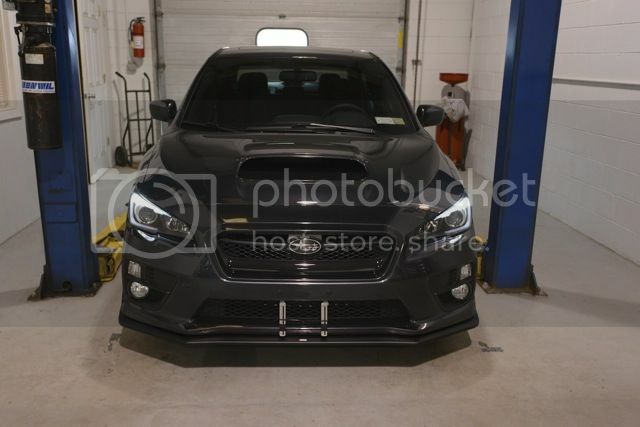 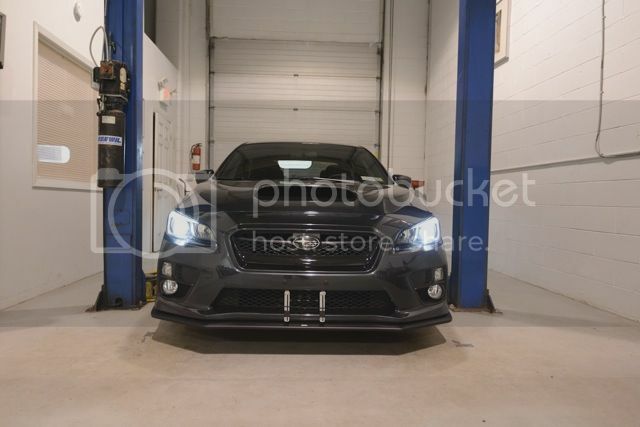 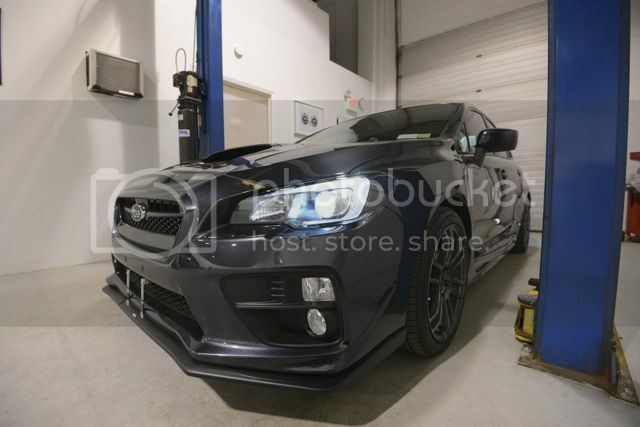 Marcin dropped off his brand new 2015 Subaru WRX with us for a fully custom paint job. 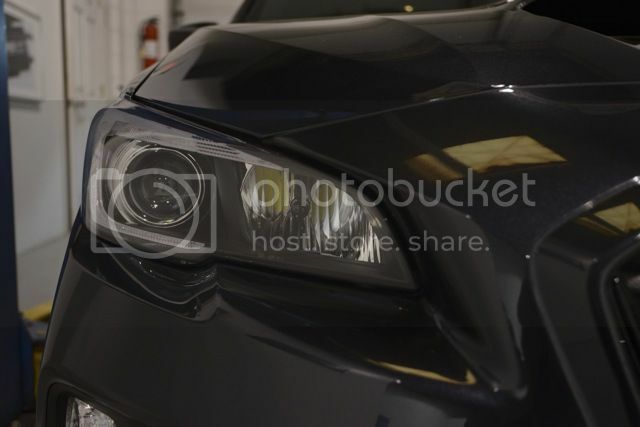 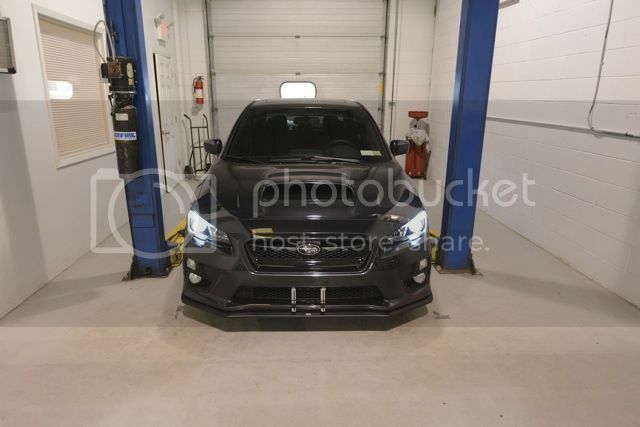 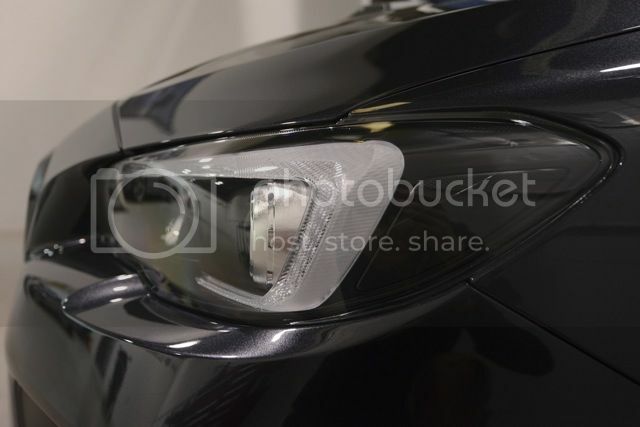 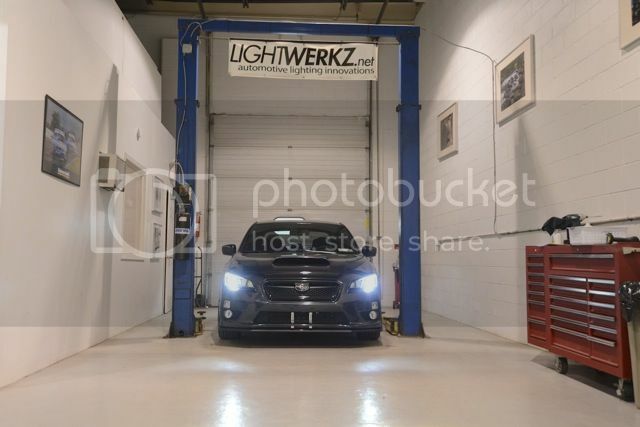 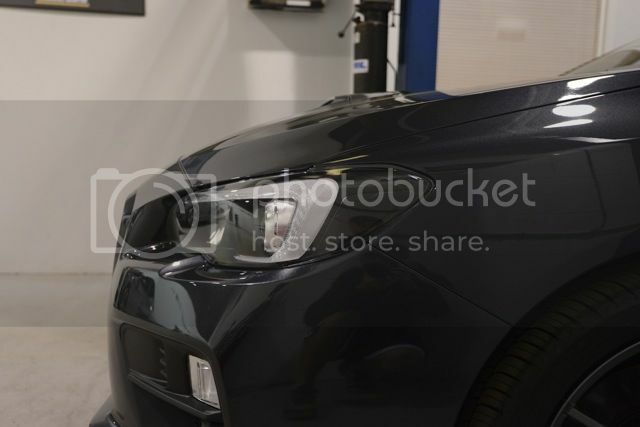 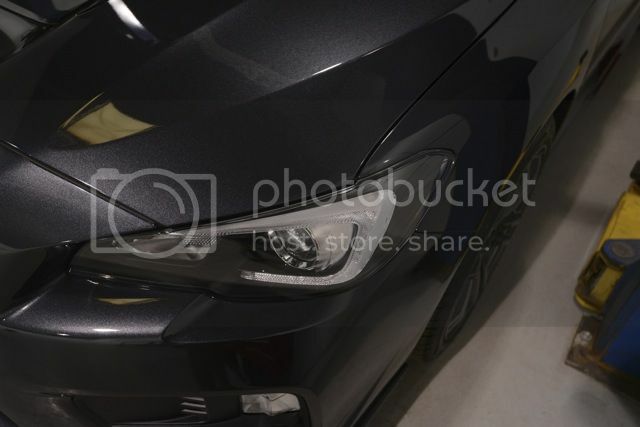 The lights were done in a JDM-esque paint scheme with the “C” diffuser and low beam projector left in chrome, and the rest of the housing, including the amber, painted a semi flat black. 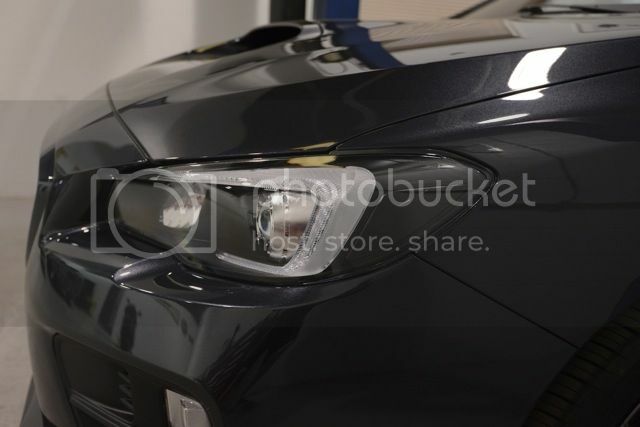 The original sealant was removed and replaced with OEM Koito butyl rubber sealant. 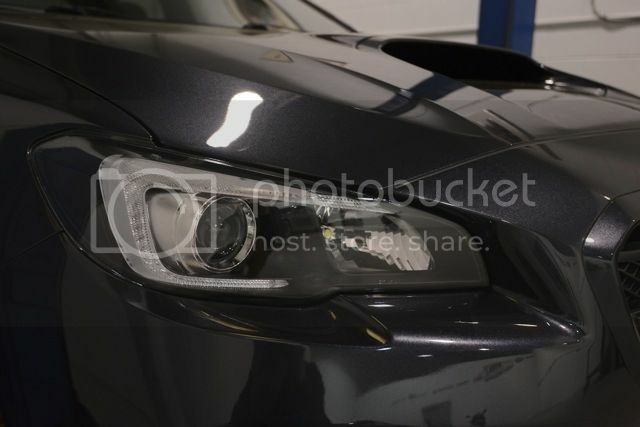 Please let us know if you have any questions!